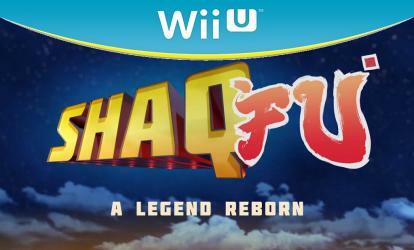 Shaq Fu is what the original game should have been � an instant classic. We're talking Streets of Rage meets Street Fighter meets Devil May Cry. It�s a modern day take on the classic beat �em up. Play as Shaquille O�Neal � learn hundreds of moves and battle techniques, take on thousands of enemies with dozens of cool melee weapons, battle bosses in dynamic arenas, master cool finishing moves and play with your buddies in COOP mode or against each other in player vs player combat.